Mythologic heroes and monsters have populated pop culture books and movies for decades. But did you know that the heroes of ancient mythology were used for more than just great story telling? Heroes and Monsters in myth were often employed to tell stories that kept solar and lunar calendars, tracked the seasons, and foretold the soul's journey through the sky. 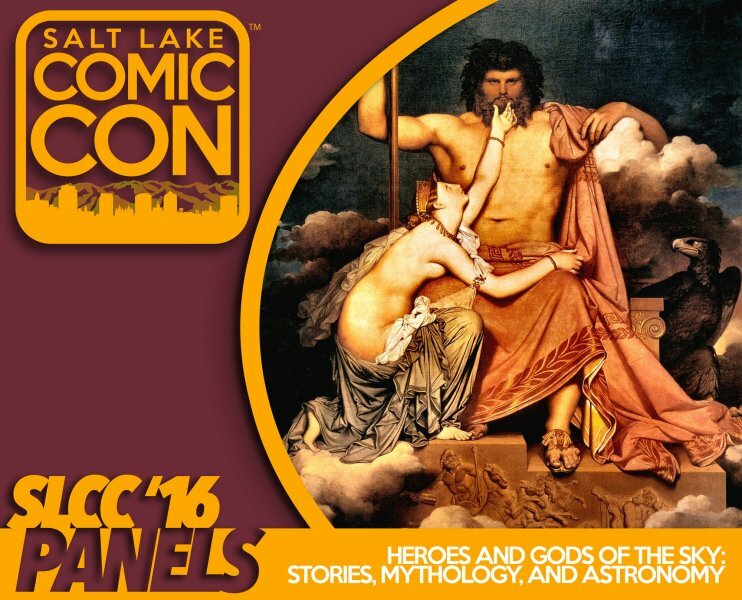 Come join Doctor John Knight Lundwall (Phd in Comparative Myth and Religious Studies) on a graphic-rich presentation on some of the more interesting and exciting uses of ancient myth that modern people's have forgotten. The myth of the solar chariot is much more than it seems. A brief discussion on myth making cultures and how ancient myth and modern myths differ is included.